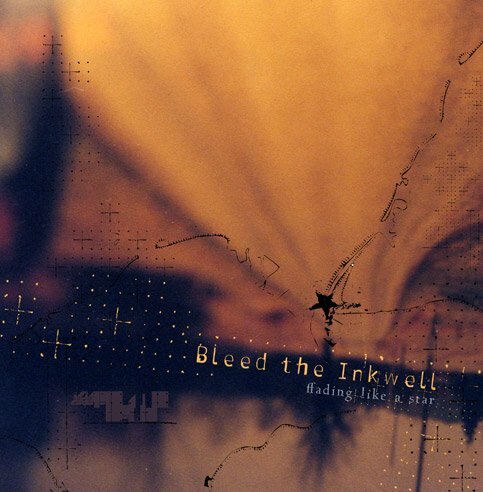 - December 2001 - Bleed the Inkwell - "This is why we play Guitar"
- Fall 2003 - Bleed the Inkwell -"Fading Like a Star"
- Winter 2004 - Robs - demo "Hope"
What does Bleed the Inkwell mean? Robert came up with the name a few years ago. "Bleeding" is used as our symbol for being real, showing your true feelings, not hiding anything. An Inkwell is what was used to hold the ink for a quill back in the old days. 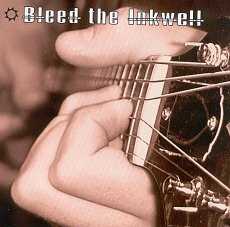 The "ink" represents expression of ourselves through the music we write. The "well" represents how deep, wide, and high is Christ's love for us. We are just one of thousands of musicians striving to be real and represent Jesus in our daily lives...we pray that you will seek after Him when you are seeking for meaning and purpose in your life. Questions feel free to write me. Blessings, Josh A. "This is why we play guitar"